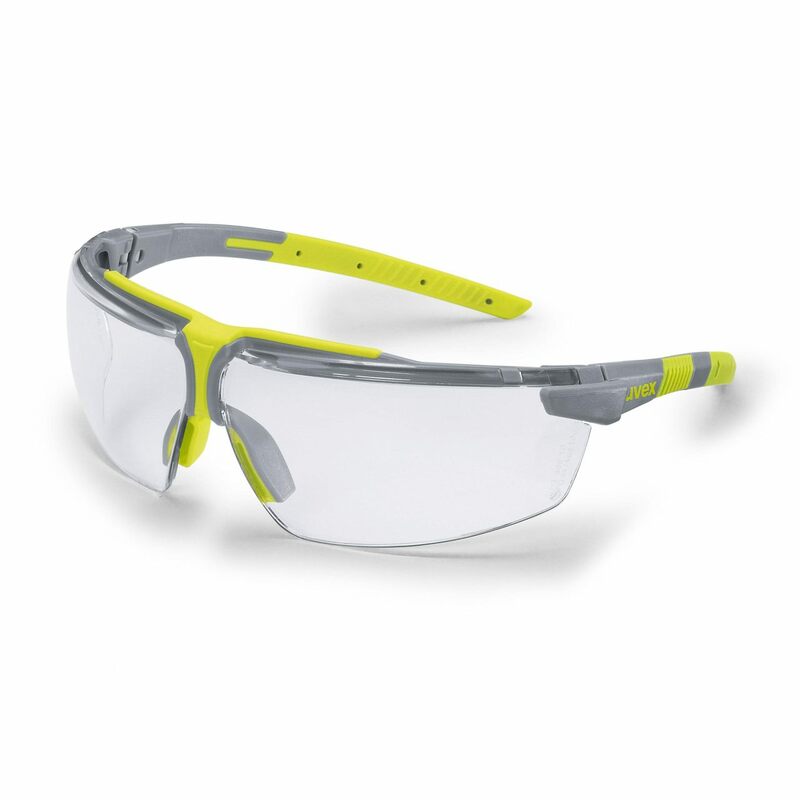 The uvex i-3 add are safety spectacles with invisibly integrated dioptric adjustment for close-range work. Eye strain is effectively reduced, for example when reading. The patented lens technology ensures a high level of immediate adaptation. At the same time, uvex i-3 add offers reliable protection and optimum wearer comfort. These safety spectacles are not a long-term alternative to a pair of prescription safety spectacles!